Roll out the red carpet, because at this shindig, your family members are the stars! The ending of a family reunion doesn’t have to be a dreadful time where all you focus on is the fact that everyone is leaving; instead, go out with a bang! A grand finale is in order. It’s not very often that the entire family can get together for a good time, so go big then go home! Having an award ceremony is a great way to bid your family farewell at the ending of a family reunion event. What better way to say goodbye then by handing out family reunion awards at a grand party? 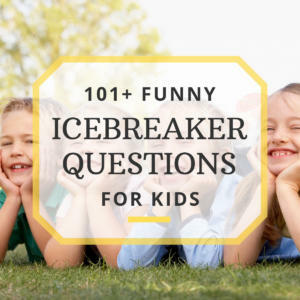 Now this event should be grand, but also a fun time for everyone, so depending on the flavor of your family, here’s some tips to make it fun! Live entertainment: Hire a few locals to provide live entertainment whether that entertainment be music or contortionists! Having live entertainment at an event adds a flair to the event that is hard to achieve otherwise! Fancy food: This is a grand event and if there’s literally going to be a red carpet, better make the food red carpet-worthy! You don’t need to spend a ton on caterers, either. Just get a few helping hands together for some prep work before the event and take shifts cooking. Read more about family reunion menu planning. Professional DJ: DJ’s not only make events fun, but they coordinate timelines and really know how to read an audience to keep that party bumpin’! Be sure to interview a few to find a good fit for the reunion. Dress up: It’s likely that most of the reunion has been jeans and t-shirts laid back, so make this an event to go all out for! Dress in your best, because you might just score an award for it! Paparazzi: AKA anyone in the family who has a good camera! What’s the red carpet an an award ceremony without someone taking glamourous pictures? Of course, the types of awards chosen will be based on your particular events at the family reunion and the family members, themselves! Handing out family reunion awards can double as reunion favors as long as you make an award for each person. 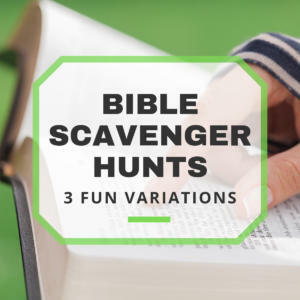 Although this can be tough, everyone is different so it is entirely possible to find something rewardable about each person! 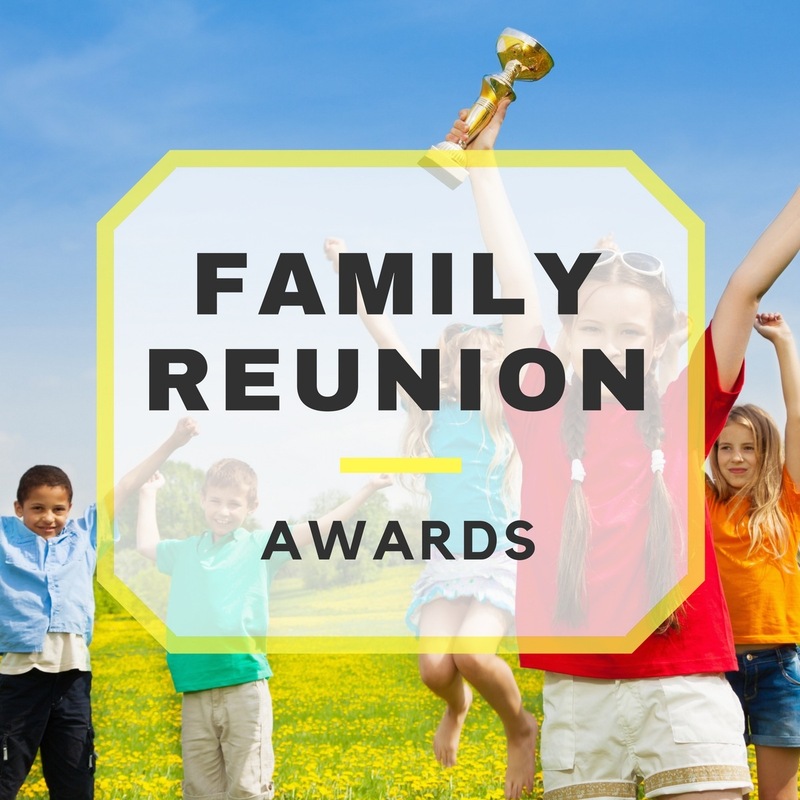 As you might have noticed, some of these awards can create pre-family reunion competitions that will make the events all the more fun. If you really want to build up some anticipation, feel free to let some people know about some of the awards that will be given out. You might just create an annual rivalry that everyone looks forward to. For example, let all the men know that there will be a “Bushiest Beard Award.” You might just ignite an annual facial follicle feud that people will talk about for years to come. Let the beards…. I mean awards begin! I’m glad we could help you! I hope your family reunion is a huge success!